It feels like a déjà vu when we are talking about the “resting” of Sarawak FA coach. The term “resting” is commonly used in Malaysian Football League. It means that the rested coach will have no more authority to lead the team. The unfortunate coach will be relieved of his responsibilities immediately. Here we are in 2019, where both Anai Igang and David Usop are rested due to the poor performance of the Sarawak FA team in their 2019 campaign. Sarawak lost 3 games consecutively both and Posa Majeis, the President of the Football Association of Sarawak pressed the panic button by declaring Anai and David was rested immediately. We do however wonder if ‘resting’ a coach is the answer to all of Sarawak’s problems. Considering Anai is relatively new to coaching a team that plays in the Malaysian Football League, he should have been given a realistic Key Performance Index (KPI) to achieve this season, or at least until mid-season. 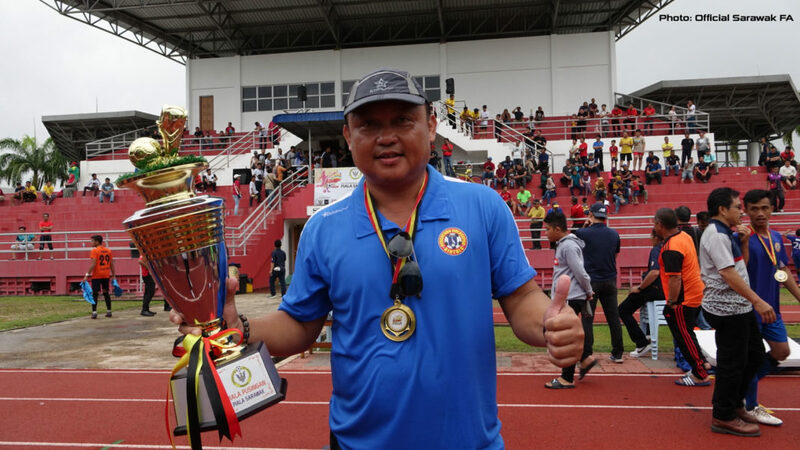 There wasn’t any public declaration of Anai’s KPI when he was appointed, and it does seem rather pre-mature to ‘rest’ both the head coach and assistant head coach when the team had only played 5 games in the Malaysian Premier League 2019. Logically, appointing a new head coach would strike Sarawak FA financially as the management needs to fork out extra money to hire a new coach to head the team. This does not fair well with FAS being financially thin. 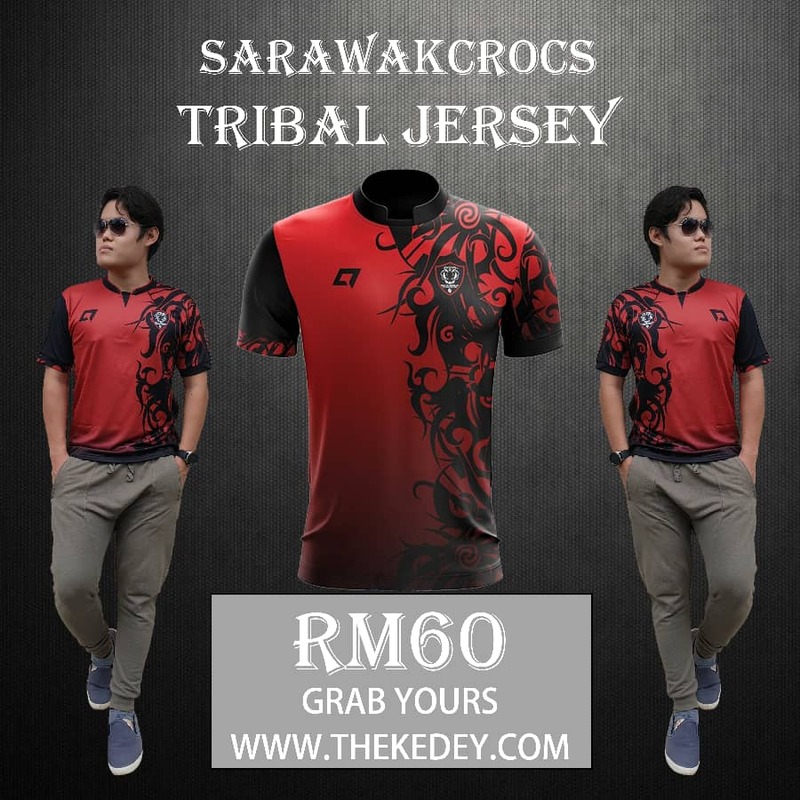 Even if Sarawak had the money to appoint a new head coach, what would his KPI be? Will he also be dismissed like Anai shall he lose three consecutive matches? Is this the trend FAS wants to set with their future head coaches? It is quite unclear at the moment. Regardless of FAS’s direction and decision when it comes to appointing the head coach, the environment in the dressing room would surely be impacted by the change of coach and fans would be hoping something positive would transpire from the change. In general, fans are hoping the new coach would be able to make an instant impact by winning games both home and away. If that can be done, Posa’s decision to rest Anai within five matches would be well received, but if things do not change, FAS in general would have to prepare for a long and painful season.